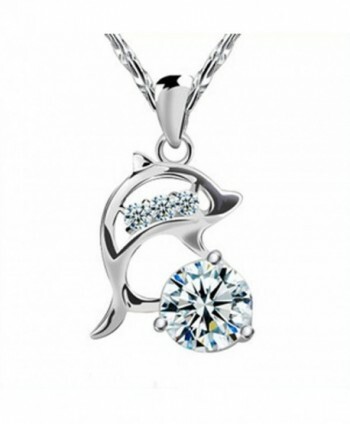 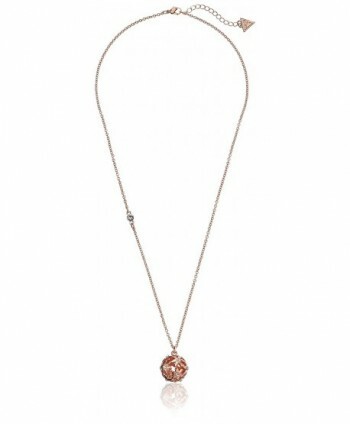 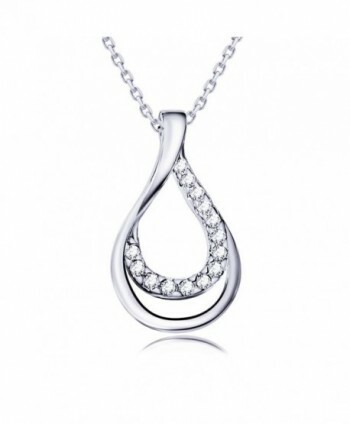 ♥HIGH QUALITY♥: Both pendant and chain are made of genuine 925 Sterling Silver and decorated with 5A cubic zirconia. 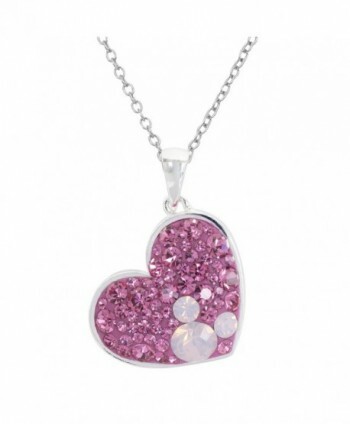 Nickel-free, lead-free, cadmium-free and anallergic. 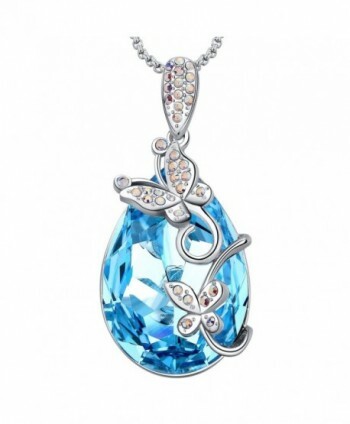 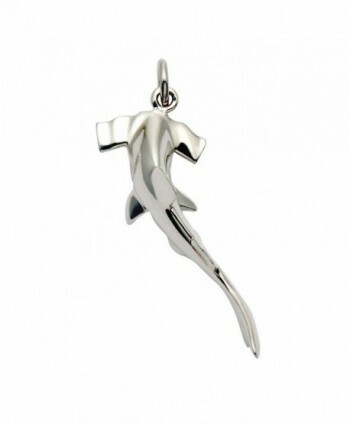 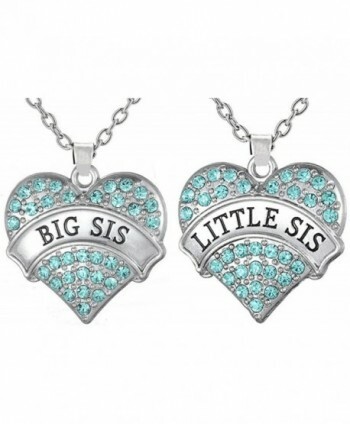 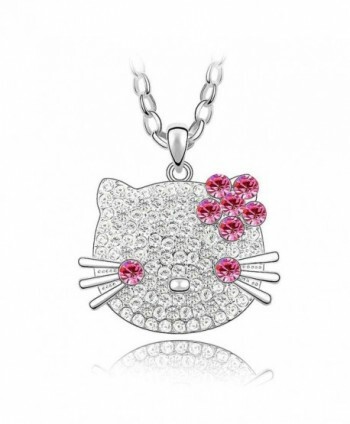 ♥COMFORTABLE TO WEAR♥: Pendant Size: 0.47" x 0.83". 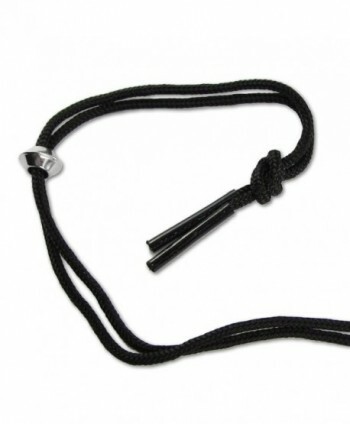 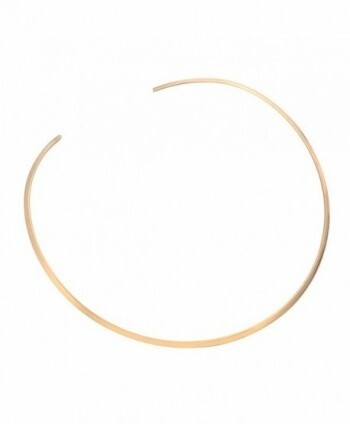 Closure: spring-ring clasp. 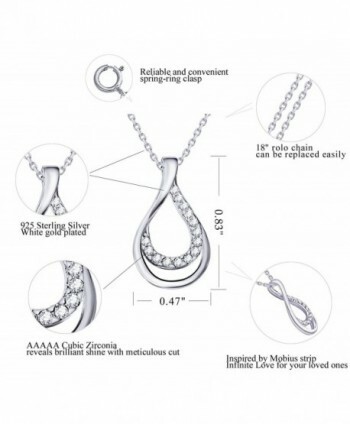 Chain can be replaced. 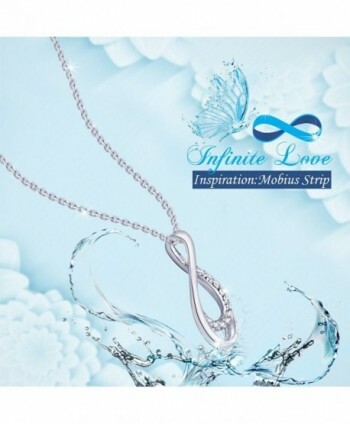 ♥WONDERFUL INSPIRATION♥: Inspired by Mobius Strip, this Infinite Love necklace symbolizes the fact that your love or life through the ups and downs will surpass any hurdles and keep going on in its most beautiful way. 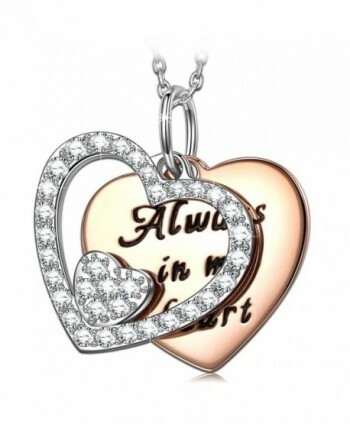 ♥PACKAGED BEAUTIFULLY♥: This necklace for women is carefully packaged in an elegant jewelry box before being shipped to its new owner. 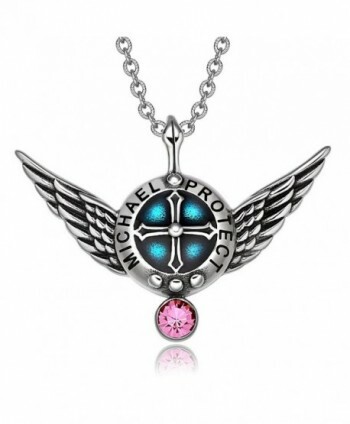 Each piece comes with a cleaning cloth for silver jewelry. 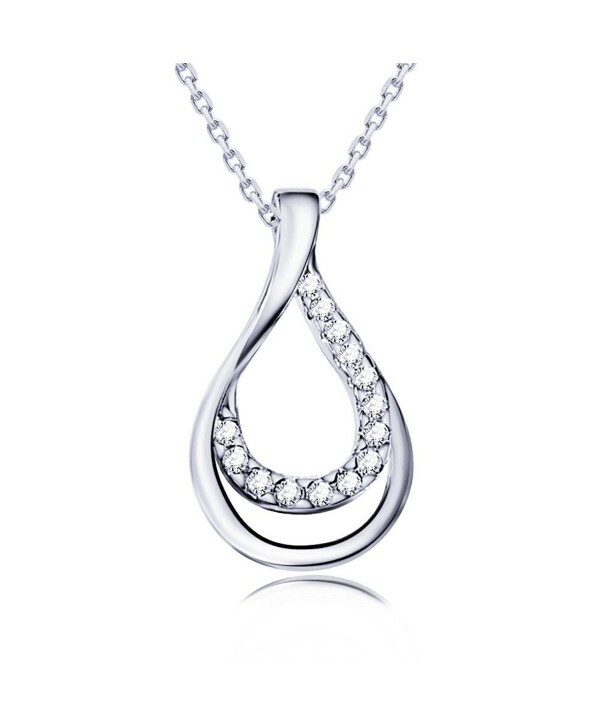 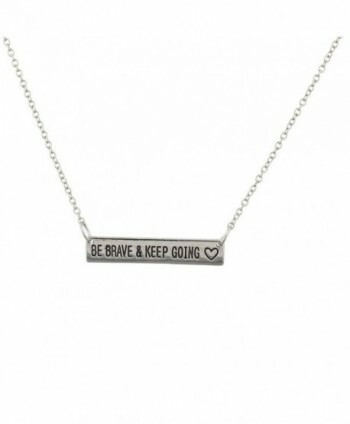 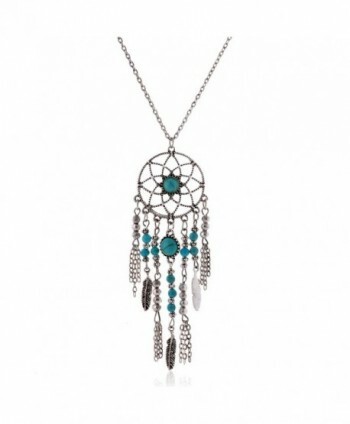 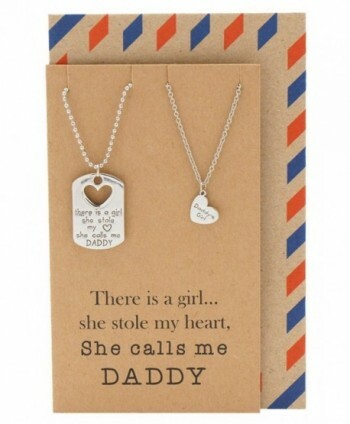 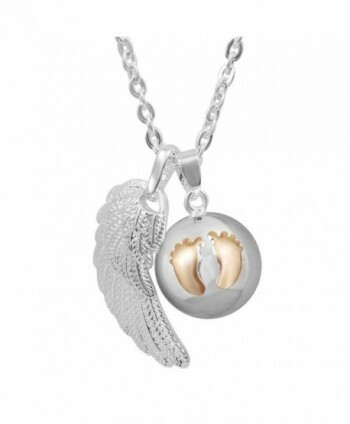 ♥PERFECT JEWELRY GIFT IDEA♥: Our silver necklaces make fabulous gift ideas for fashion-forward ladies. 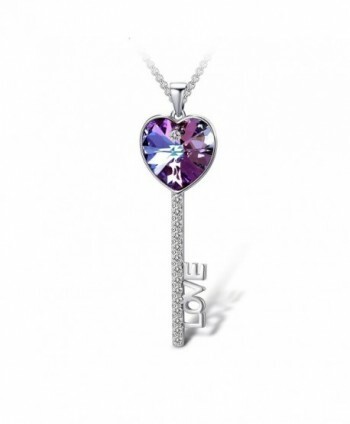 Use this pendant for women as a birthday gift, Mother's Day gift, Valentine's Day gift or anniversary gift.